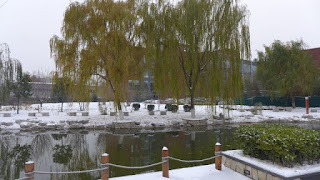 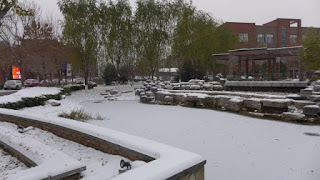 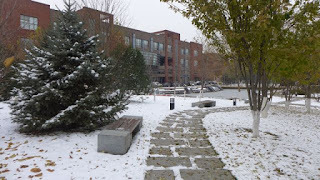 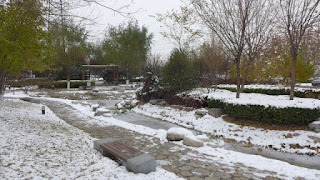 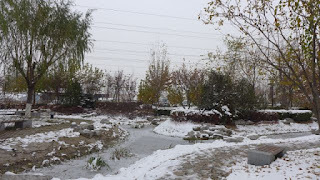 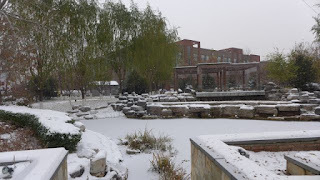 Another short working trip to the same place, but this time Beijing was snowing! 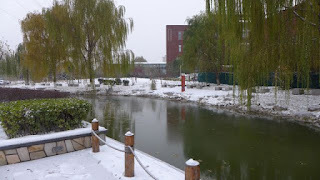 The temperature reached to -6 deg C, it was really cold. 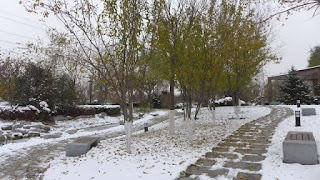 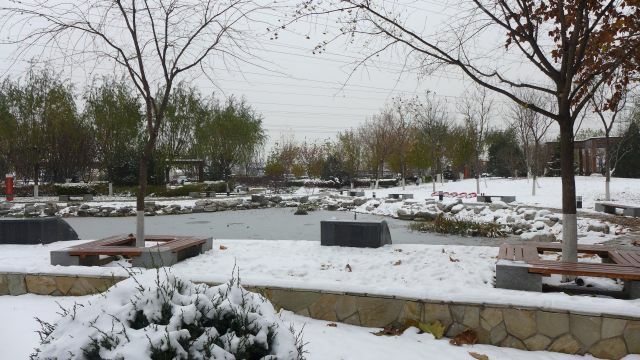 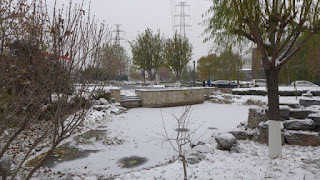 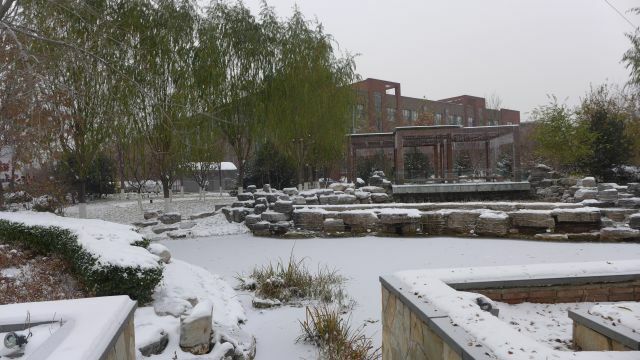 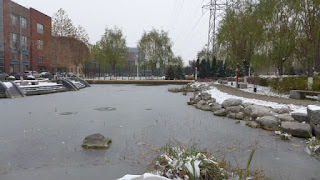 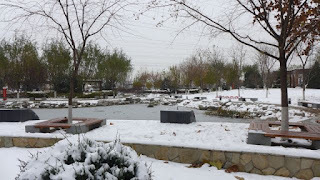 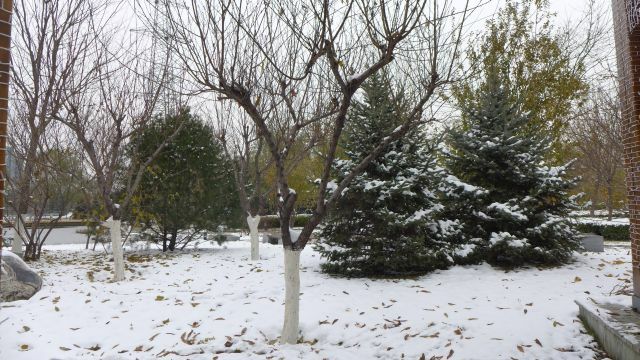 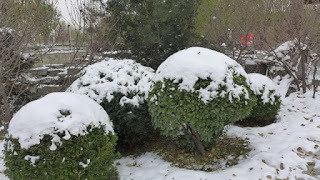 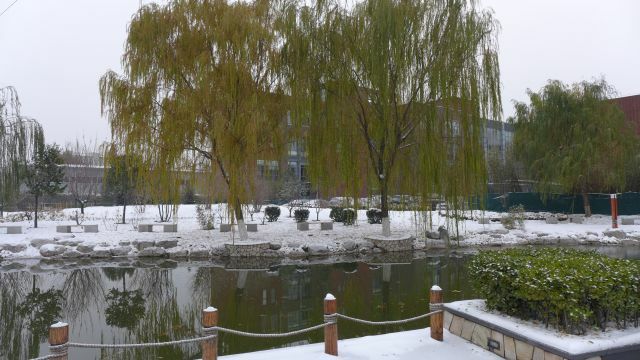 Nothing much to say, just enjoy the pictures of snowy Beijing! 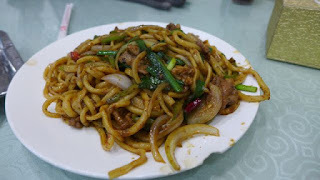 What better way to top off the cold weather of Beijing with some delicious Xinjiang cuisine! 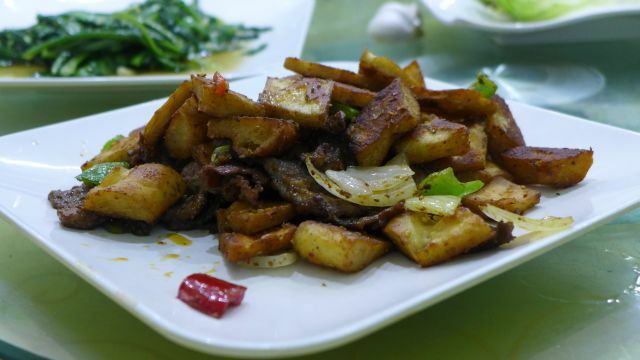 fried lamb with nan bread, absolutely loved this!